This is a tool to test your website in dozens of browsers and real devices with instant results. Over a thousand combinations of browsers, OS’s, and plugins. With the power of Cross Browser Testing and GitHub’s webhooks, you can take screenshots and run automated tests across 1500+ browsers with every push. Turbo.net is a revolutionary new approach to application delivery that provides fast access to the world’s software to every user, anywhere in the world. Turbo.net applications run instantly on all your desktops, mobile devices, and the cloud. It provides a platform to run thousands of apps instantly online. 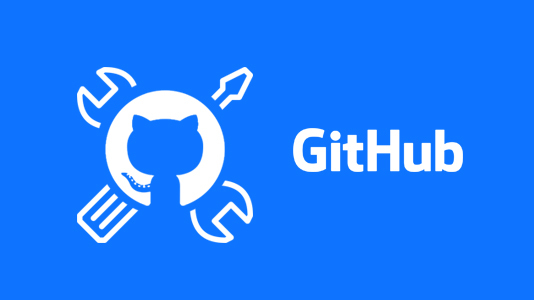 TestRail integrates with GitHub in many ways: easily push bug reports to GitHub, look up issue details, jump to GitHub’s New Issue form, and more. Additionally, TestRail’s defect plugin for GitHub can easily be extended, allowing you to adapt the integration to your GitHub customizations if needed.